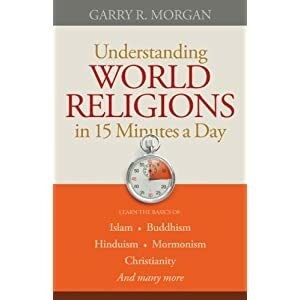 Understanding World Religions in 15 Minutes a Day by Garry R. Morgan is a very interesting read. I took a class where we learned all about different religions and different countries and this book didn't go anywhere near that class. If I hadn't taken the class, this book would be more appealing to me. So, looking at it as someone who has never read anything about different religions such as Islam, Buddhism, Mormonism, Hinduism, and Christianity, this book would be appealing. The chapter about "Catholic Christianity" I didn't necessarily agree with, as with such books it's difficult to agree with everything that is written. Each chapter is written about a different religion after an introduction and explanation. 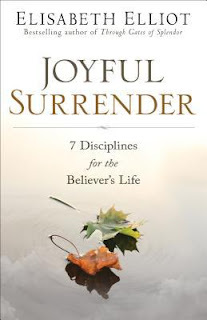 This would be a good book for those who want a brief overview on different beliefs. 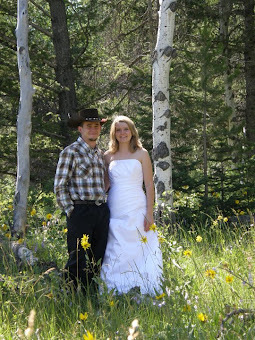 For those who want to look into one particular religion or further information, I would look elsewhere. "I received this book for free from Bethany House Publishers for this review. This is my honest opinion of the book."